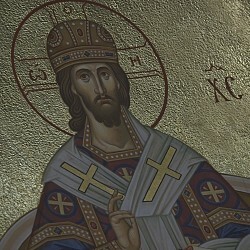 With the blessing of His Eminence Kyrill Archbishop of San Francisco and Western America, the community of the Royal Martyrs of Russia in Reno/Sparks, NV, is organizing a pilgrimage to Alaska for 7 days from the 28th of July to the 4th of August, 2019, which will include visits to Orthodox churches in Juno, Sitka and also Saint Nicholas Cathedral in Seattle, WA. 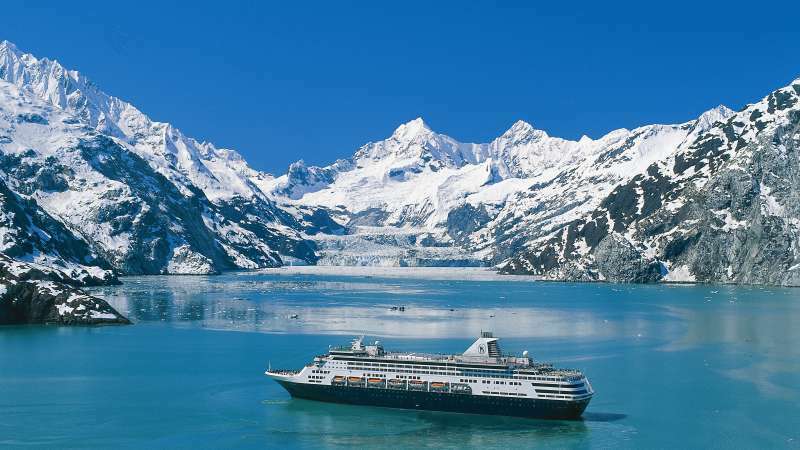 It is from here that we will depart for Alaska on a ship of the cruise company “Holland America Line.” Of course, there will also be unforgettable views of glaciers, mountain landscapes and the unique nature of this northern part of America. The cost of the pilgrimage includes a night at a hotel in Seattle, room in a ship cabin, meals and transportation to the churches. While on board a member of the clergy from our Diocese will be available to perform Divine Services such as molebins and akathists. Please, register before December 3rd, 2018. More details here.